Updated 8:31 p.m. with specific grant information. Federal aid will be made available to authorities fighting the Poinsettia Fire in Carlsbad following Gov. Jerry Brown’s declaration of a state of emergency late Wednesday, which followed San Diego County’s declaration of a local emergency. 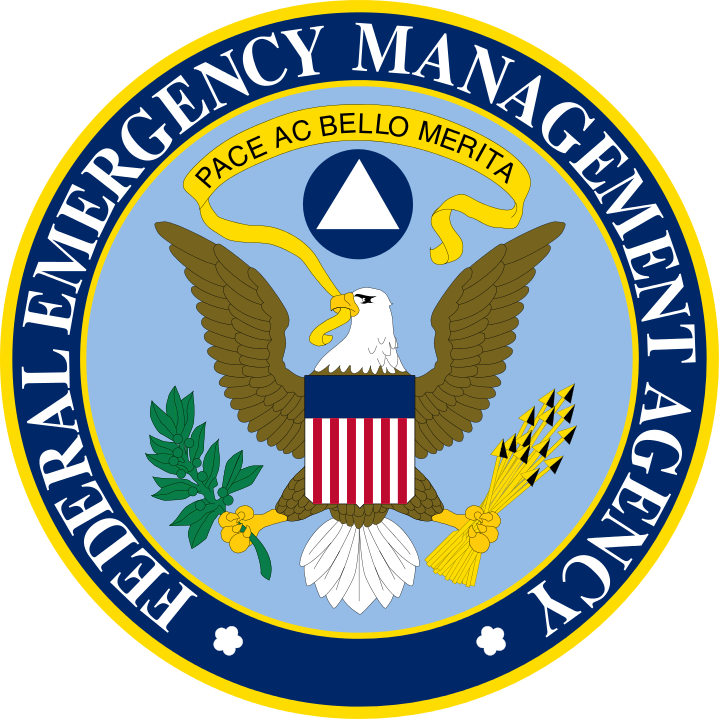 A fire management assistance grant from the Federal Emergency Management Agency will reimburse the majority of firefighting costs for responding local, state and tribal agencies at the blaze, according to the state Office of Emergency Services. Wind-driven wildfires also tore through sections of Bonsall, Camp Pendleton, Lakeside, Oceanside, San Marcos and Scripps Ranch, destroying an unknown number of structures, scorching hundreds of acres of rugged terrain and prompting thousands of residents and employees of businesses to evacuate. The state proclamation notes that a grant already has been requested and approved by FEMA for the Poinsettia Fire in Carlsbad, according to the county. Agencies can to apply for a 75-percent reimbursement of costs related to mobilization, demobilization, travel and labor. Equipment and supply use, administrative activities and other fire-related costs are also eligible for reimbursement. Responding local, state and tribal agencies are responsible for the remaining 25 percent of their costs. 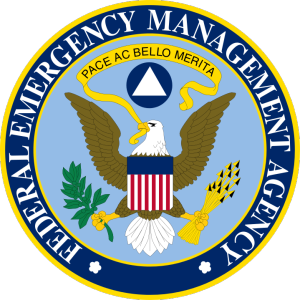 “Conditions throughout the state that are likely to get worse, rather than better, as the fire season continues and the federal assistance provided in this grant is critical in addressing these types of disasters,” Ghilarducci said. On Tuesday, flames scorched nearly 1,600 acres between 4S Ranch and Rancho Santa Fe. That fire prompted an emergency declaration for San Diego by Mayor Kevin Faulconer.